Posted in Carpets, Oriental Carpets, Pakistan Carpets. 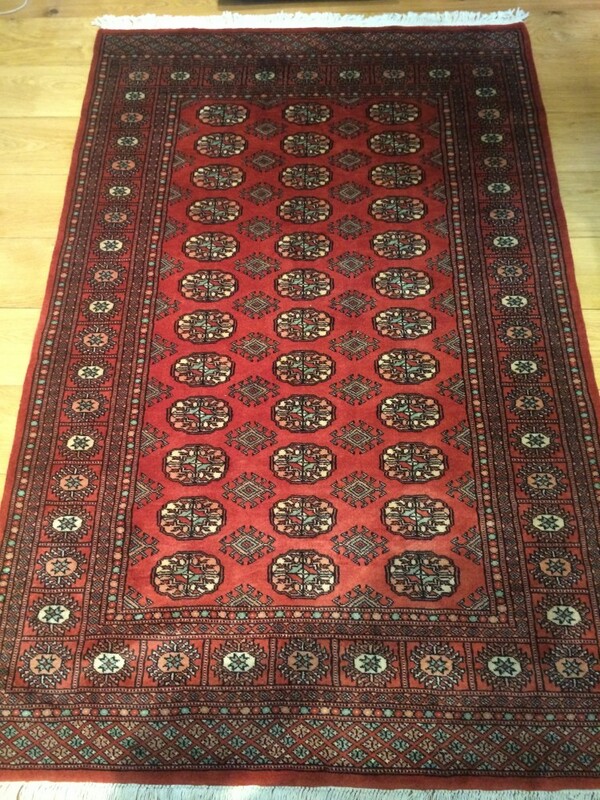 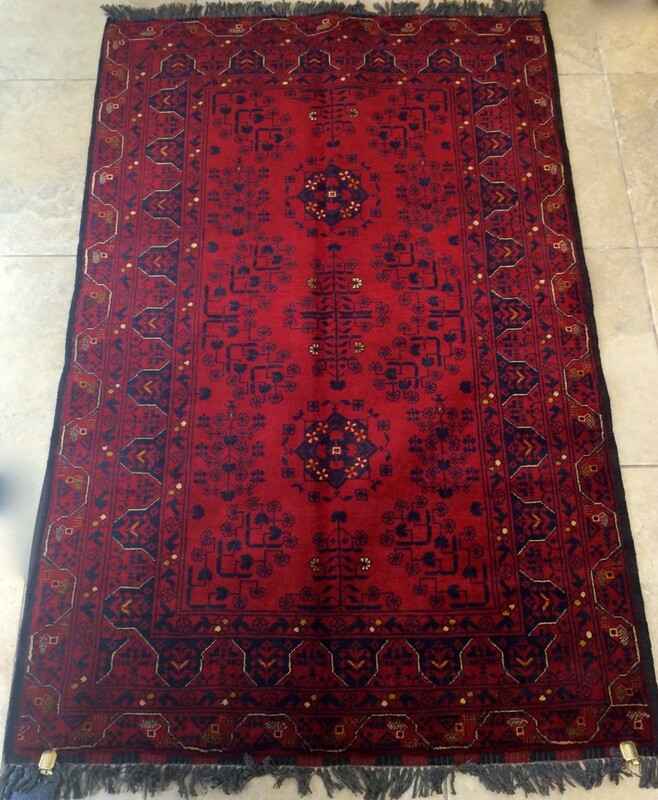 Rust Bokhara made in Pakistan from finest New Zealand Wool giving these rugs a quality finish and lovely sheen on the wool also very serviceable. 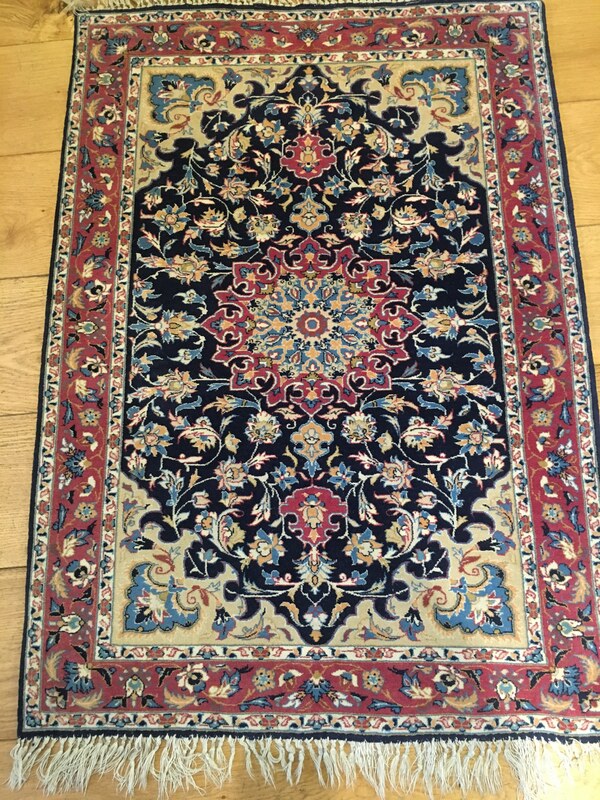 size 120 x 180 cms .